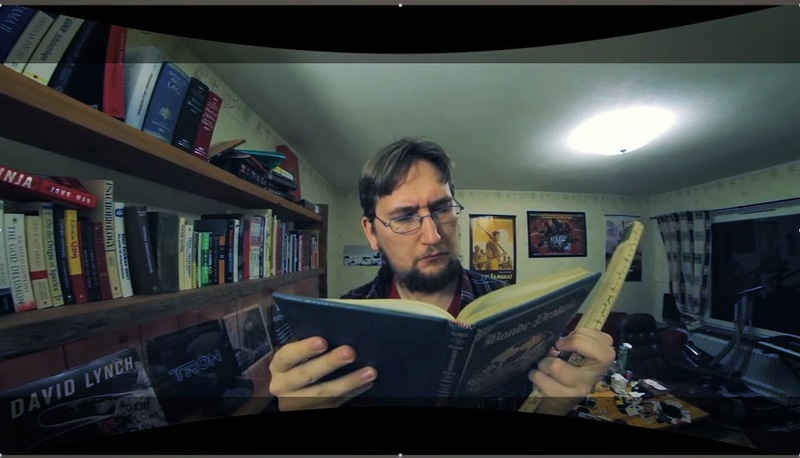 Anamorphic distortion – or What Is usually missing from every other simulation of cinemascope? I have long been fascinated by the anamorphic image. And no, it’s not the flares, or the oval bokeh, or things as overt as that. For me the biggest fascination has been what these lenses actually do to the image. Because, looking at movies by, for example, Luc Besson in his early days. I noticed that they were distorting in quite a weird way. It’s not really a normal fisheye look. And even though the angle isn’t that wide, it gets a wide feel. First of all, I’m not the only one with this fascination. Though most people seem to point at Wes Anderson as their inspiration. And most seem to be looking for ways to mitigate that same distortion for effects-work. This resulted in a lot of testing with an approach that involved shooting in super-wide (8mm Samyang) lens that I then distorted in a rather cumbersome way to keep the fish-eye-like feel while squeezing in the center bit so that it doesn’t look so extreme. And this involved first stretching the image horizontally to twice its width. Then applying a reversed Optics Compensation filter set to a number that looked sort of right. And then squeezing the result back to the correct ratio and finally scaling it back down until it became smile-boxed almost to the point of creeping into the image. And then cropping the result. And while this all did give me sort of what I wanted, it mainly only worked well on really wide shots and of those, really only those that had some great fish-eye-distortion in the first place. 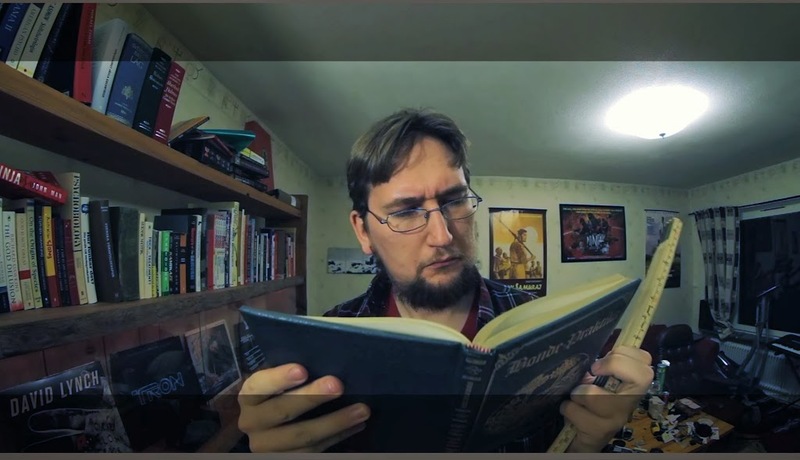 The result is only the frame-mis-aligned edges away from looking like a forgotten Cinerama Travelogue, but I found myself not really happy with its versatility. My own fondness for the classic triple-negative wide format aside. I wanted something that worked on a bit longer lenses. And if possible, something that wasn’t based on 3 scale-transforms with an Optics Compensation in the middle. I tried replicating some of it with various kinds of distortion and morph-filters, but none really worked. So I was kind of stuck. Then I stumbled on an article on NoFilmSchool.com where this fellow called Vashi had been toiling away with the same set of problems. But instead of going for super-wide fish-eyed lenses. He based his method on just mimicking the curvature of the images that Wes Andersons (there he popped up again in this context) favorite lens (Primo 40 anamorphic) produced. Seems he did some simple math. The Primo 40 is 40 mm with 2.0x anamorphic distortion. That means it has twice its width. Something more like a 20mm lens. 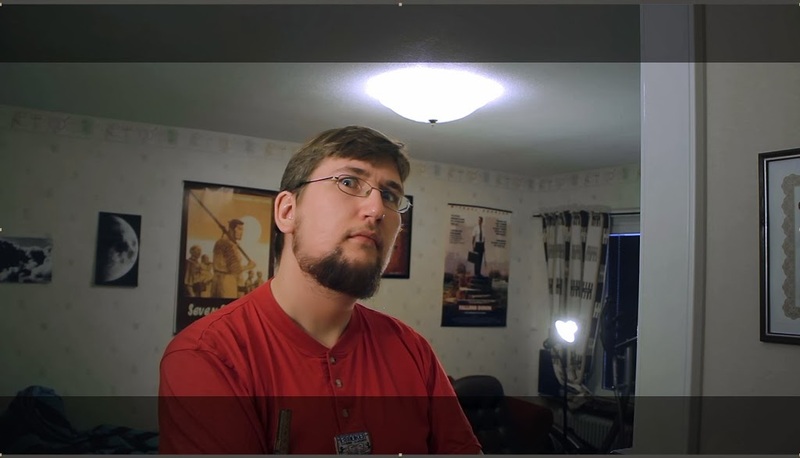 So using footage from 20mm lenses (taking into account the slight difference in actual negative size of 35mm anamorphic film versus the super 35 esque 16:9 sensor of course) he just did a trial and error to replicate the curvature using various distortion-methods before settling on the Bezier Warp. (I am guessing on his approach though, since I’m not him). So I downloaded the simple project file myself. Shot some footage with my Tamron 18-270mm lens set at roughly 20mm. Filming mostly myself in my apartment since I don’t have other people here at the moment and the results were quite astonishing. Ok. The subject in the picture might not be so astonishing. But I really like what this preset does. Contrasting to what my own MalmScope did, it does things very much in the opposite manner. It pulls in the corners vertically and the middle gets slightly elongated. For someone that probably should do some working out, this does make me look slightly better. And it sort of makes the 18mm lens feel wider than it actually is. I mean, most people consider 18mm to be quite wide. But I had gotten so used to shooting with the Tokina 11-16mm and the 8mm for wides that 18mm almost started to feel narrow in its FoV. This brings it back into my liking. This works extremely well with this preset and gives me exactly that slight and subtle anamorphic distortion that I was looking for. If there would be one thing that I would do differently however it’s how it’s delivered. The preset comes bundled in a complete project package with a standard vignette and edge blur. Now, I understand that vignetting and edge blur is part of the anamorphic look too in some respects. But I just find myself shuddering to the fact that most people will try to use it as is only. And the first thing I did after opening the project was to pull out the part that I wanted and just make it into a preset that I can apply to an adjustment layer above my footage. That way I don’t have to adjust the supplied project to fit the timing-needs of my shot and it just becomes more versatile. Now, me naming these VashiCrop does NOT mean that Vashi himself has condoned the use of the name. It’s just a way for me to easier remember why I made this smile-boxy set of crop-marks. And I thought some other people might find them handy to use when using the VashiMorphic40 project. They all only show pixels that will be included in a straight application of VashiMorphic distortion. The first one, simply named Vashi, is just a simple letterbox without anything else. Some people prefer those. I, however, quickly experienced issues with these simplistic ones because in dark scenes it’s hard to determine where the cropmark ends and the scene begins. So I have taken up a tradition of outlining my cropmarks with a red line. It works better for me, but I included both versions. Vashi2 is a hybrid of a simple crop and the smile-box preview of what will be included if its VashiMorphized. Vashi3 is my preferred version with the aforementioned red outline. 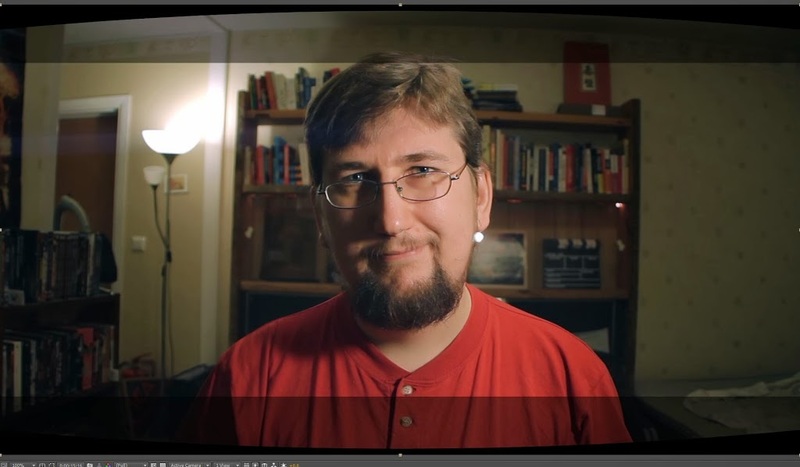 They have been tested on my own 7D with MagicLantern Firmware. Should however work on most MagicLantern-enabled EOS-cameras if I have understood things correctly. I purposefully avoided making the lines less than one pixel thick to avoid trouble with cameras that do interpolation to fit the cropmarks into other sizes of screens. And now I’ll just leave you with a simple revisiting of the technique of using the AE brush tool for simplistic Mussle-flashes and blood. epic editing..feels like cinematography use panavision primo lenses…nice post..
How can I use the plug-in premiere pro cc? It is very hard to edit each clip in AE. B: Use Dynamic Linking to move the clips over to AE and back again without rendering. I, personally, have a hard time trusting dynamic linking so I usually go with A.